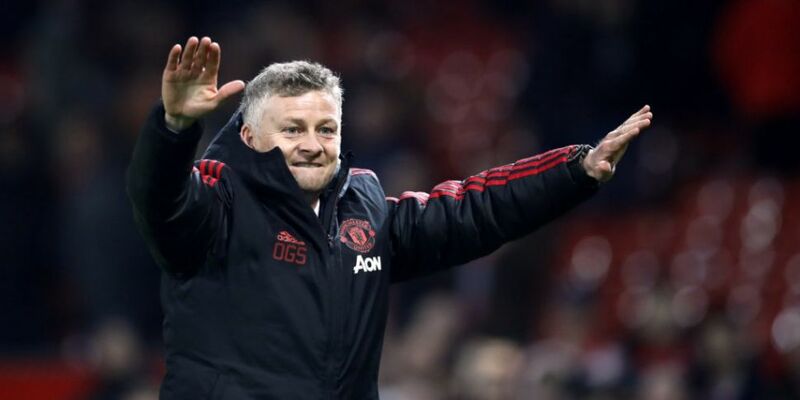 Manchester United have taken 22 out of a 24 possible points since Ole Gunnar Solskjaer took over and a win at Craven Cottage would move them above Chelsea into fourth place. United were 11 points off the Champions League places when Jose Mourinho left the club in December and they'll fancy their chances of securing a top four spot. It's the start of a season defining period for United with a Champions League last 16 tie to come against PSG as well as Chelsea in the FA Cup and Liverpool in the Premier League. Fulham need the points for very different reasons and even a win wouldn't be enough to see them climb out of the relegation zone. Fulham have earned 15 of their 17 points this season at home but Claudio Ranieri's side have only kept one clean sheet at Craven Cottage. You can hear LIVE AND EXCLUSIVE commentary of Fulham v Man United ONLINE on Todayfm.com, simply click the player at the top of this page to listen in! 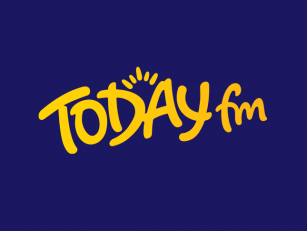 Liverpool v Bournemouth - LIVE commentary on Today FM! Liverpool have drawn their last two league games to drop down to second place behind Manchester City. It means for the first time in almost two months, Liverpool start the weekend without being top of the league. A home game against Bournemouth could be just the tonic for Jurgen Klopp's side to get back to winning ways. The Liverpool manager is urging for everyone to remain calm but the Reds have dropped seven points in their last five league fixtures, having only dropped six points in their opening 20 top flight matches this season. The Cherries have lost seven away games in a row in the league and have conceded 44 goals this season. Trent Alexander-Arnold, Jordan Henderson and Gini Wijnaldum all trained on Thursday and are in contention to return. Nathaniel Clyne is ineligible for Bournemouth but Dominic Solanke could be handed a start in the absence of injured pair Callum Wilson and David Brooks. 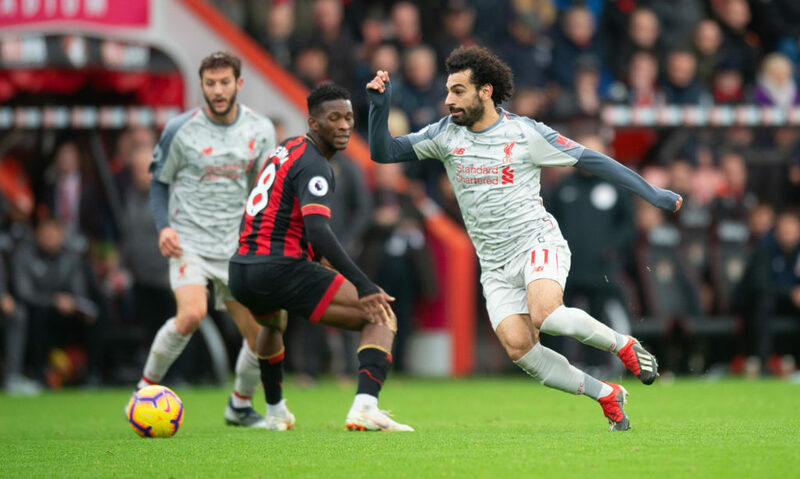 Liverpool v Bournemouth will be our feature game on Premier League Live with Sky Sports on Today FM, with commentary from Anfield with Ian Beach and Brian Kerr. Andy Reid will be this week's guest in the Boot Room as we take a look back on the night he made his senior debut for the Republic of Ireland in 2003. Reid started in a 3-0 friendly win over Canada at Lansdowne Road, a team managed by Brian Kerr. He'll also talk about how his form at Nottingham Forest earned him a call up to the senior squad.